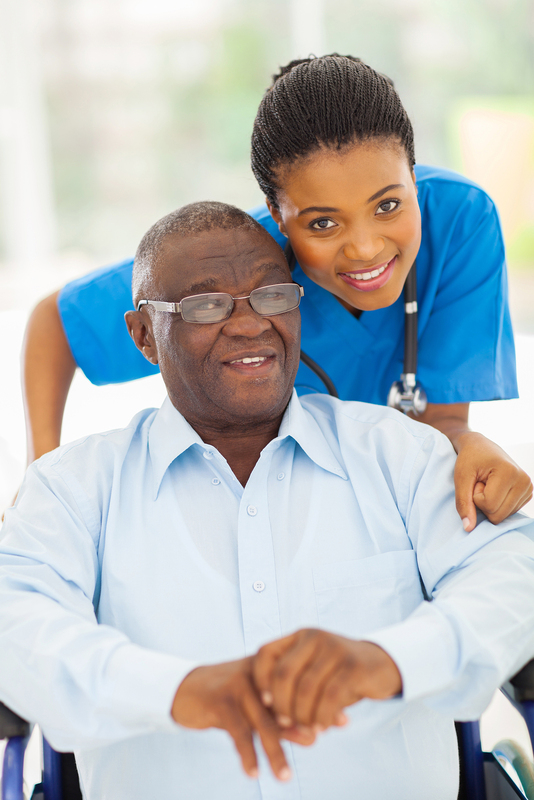 Elderly Care is senior adult care living in the full comfort of the client’s residence. We believe that quality healthcare for senior adults is about catering to the accustomed lifestyle of our client while honoring traditions within the home. 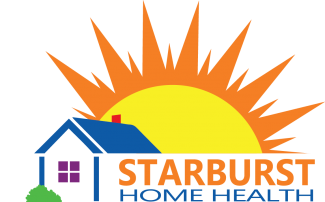 This lifestyle and in-home care plan is carefully managed by Starburst’s family phalanx while selecting the right caregiver to match all the needs of our client. Whether your healthcare requires medical assistance or not our in-home care plan caters to those that want companionship, transportation or just support with errands, grocery, and mobility.